Scientists believe that eventually the new generation anesthetic will replace opiates. 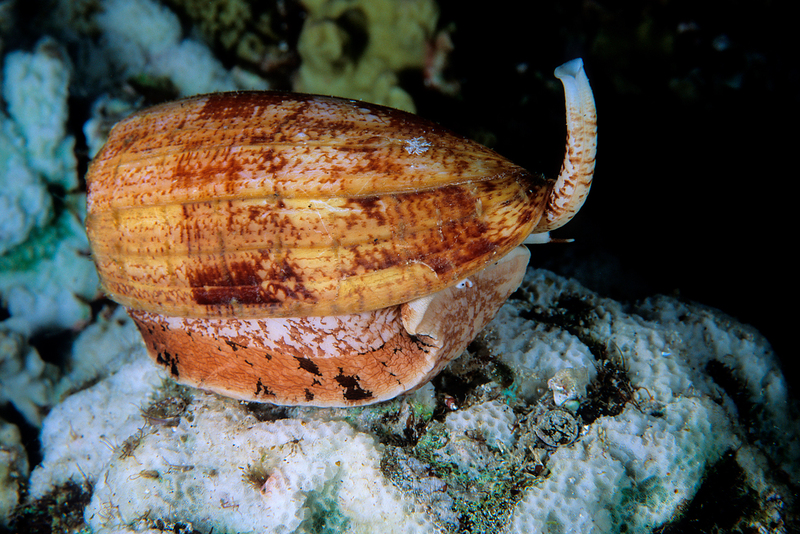 Photo: Geographic Cone snail. Research by Russian scientists on cone snail venom is helping to develop a powerful anesthetic that might soon replace opiate-based painkillers. An international team of scientists from Russia, the U.S. and China have spent the past several years studying how toxins produced by venomous fish and mollusks can impact various kinds of receptors. In 2015 the Russian Academy of Science's Biochemistry Institute discovered a way to work with a mollusk venom called alpha conotoxin. X-ray crystallography helped determine the substance's molecular structure, which helped scientists synthesize a new painkiller. "Our research helps us create new medical drugs, but the cone snail venom still has yet to be fully studied," said Victor Tsetlin, the head of the research team. Scientists have data that prove toxins are able to identity the receptors that are needed for the creature's hunt. Together with Chinese biochemists, Russian scientists developed an anesthetic from the venom of certain sea fish that inhabit the warm waters of the Indian Ocean. Currently it is undergoing clinical tests, and is used in serious oncological illnesses. The scientists believe that eventually the new generation anesthetic will replace opiates. Despite the multiple side effects and the risk of narcotic addiction, opiates are still the only effective painkiller for serious illnesses. Snail venom opens new possibilities, however, such as the creation of focused-action drugs that can relieve pain in specific parts of the body without impacting others. "Thanks to the experiment with the Conus geographus snails, we were able to understand how signals are blocked in nerve endings after the venom gets inside a creature," said Tsetlin. The signals that Tsetlin is talking about are not only those responsible for motor skills but also for painful sensations. Alpha conotoxin, which is one of the components of snail venom, literally wedges into the branches of the "necessary" receptors, blocking the information they transmit to the brain. The biochemists are not in a rush to announce their success because there are more than 100 types of conotoxins. Each one is designed for a certain type of nerve cell, and scientists still do not understand which venom type is suitable for which neuron type. Tsetlin said that further study continues on the conotoxins. Only after completing their research will scientists begin developing a painkiller that will relieve acute pain without affecting nearby organs.